Welcome to Powell Contracting Company, Inc.
Family owned & operated since 1973. 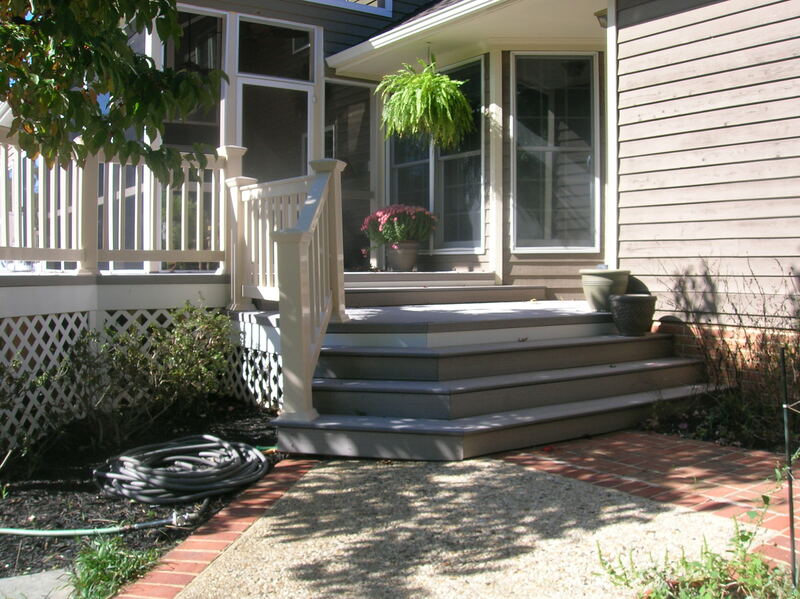 Powell Contracting Company Inc. has over 35 years experience in serving homeowners in the Harford, Cecil and Greater Baltimore area. 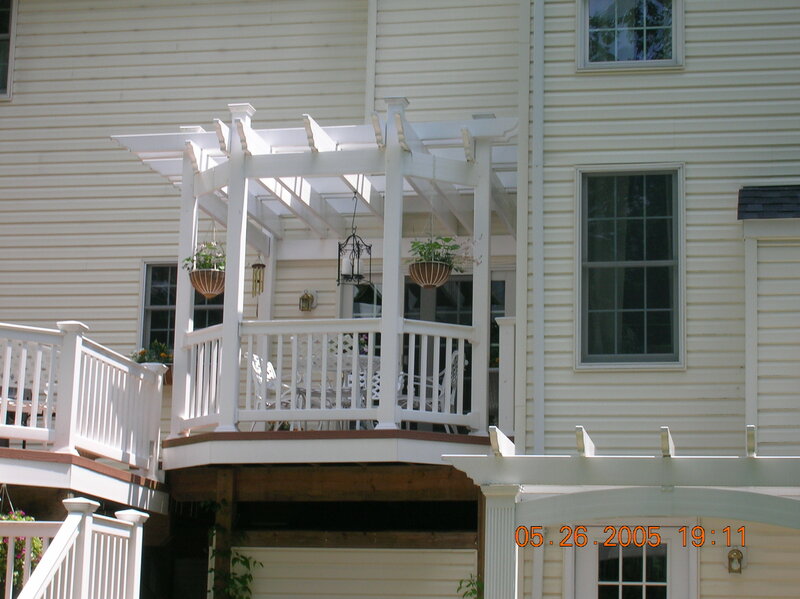 We specialize in building high quality Custom Decks, Screened Porches and, Trellises. 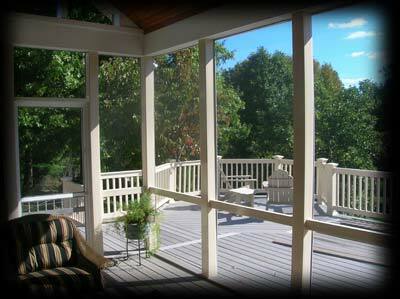 We use only the highest quality framing & decking materials and all of the latest decking components. 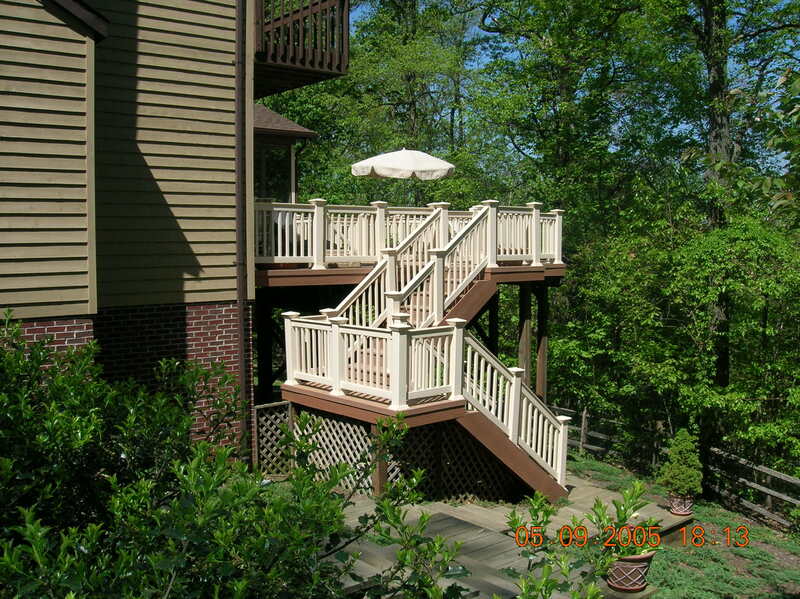 Our expert craftsmanship ensures that your job will exceed your expectations. Our customers have indicated that our open and frequent communication has been a key contributor to their satisfaction. The most important part of the project is to listen and communicate with you, the customer. 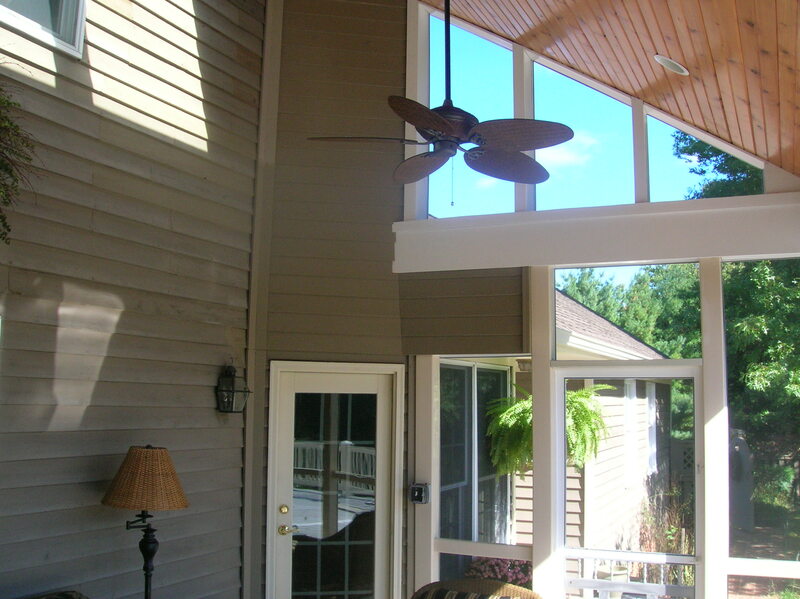 We are committed to completing your project in a timely, professional manner. We ensure the utmost care is taken on the job site. Our employees are very professional, keeping in mind your privacy & cleaning up thoroughly at the end of each day.